Doom rock legends THE OBSESSED have shared an acoustic performance of “On So Long” recorded live at the Gibson Guitar Recording Studio in New York City. The song is a bonus track off the band’s recently-issued Sacred full-length album. Watch the full performance now via Metal Injection at THIS LOCATION. 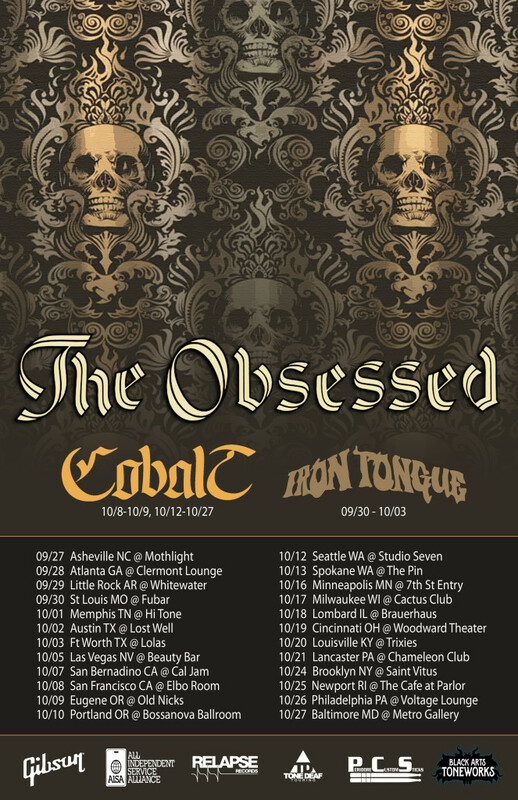 THE OBSESSED will embark upon a US fall headlining tour beginning September 27th in Asheville, North Carolina and ending October 27th in Baltimore, Maryland. Direct support will be provided by Cobalt and Iron Tongue on select dates. A full list of tour dates is available below. Sacred is out now on Relapse Records on CD, LP, deluxe 2xLP, and digital formats. Physical orders and bundles are available via Relapse.com HERE and digital downloads can be ordered via Bandcamp at THIS LOCATION where the record can be streamed in full. 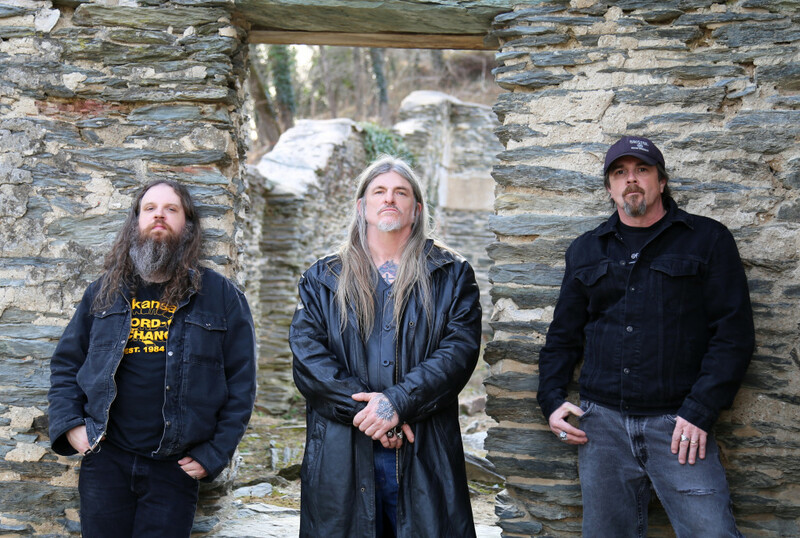 Wino announced the full-time return of THE OBSESSED in March 2016 and the band’s official signing to Relapse Records to record the follow up to The Church Within. The new lineup originally consisted of Spirit Caravan bassist Dave Sherman and Wino’s longtime friend and former road crew member. drummer Brian Costantino. On October 31st, 2016, Wino announced the lineup for THE OBSESSED, included bassist Bruce Falkinburg and guitarist Seraphim, making that the first time the band had been a four piece in over thirty-five years. 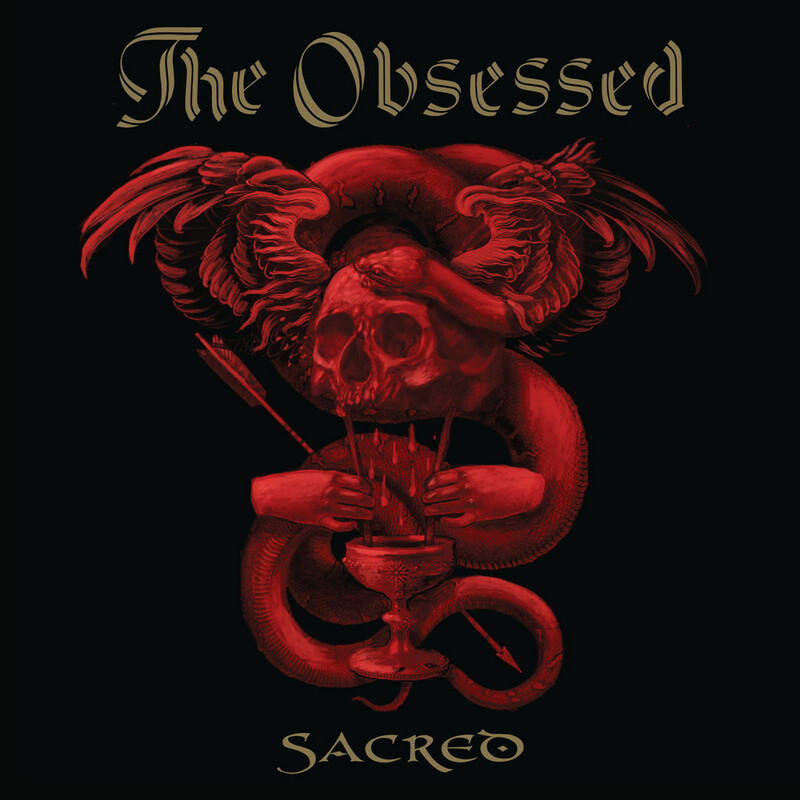 Now in 2017, THE OBSESSED unleashes Sacred, the band’s first studio album in over two decades.